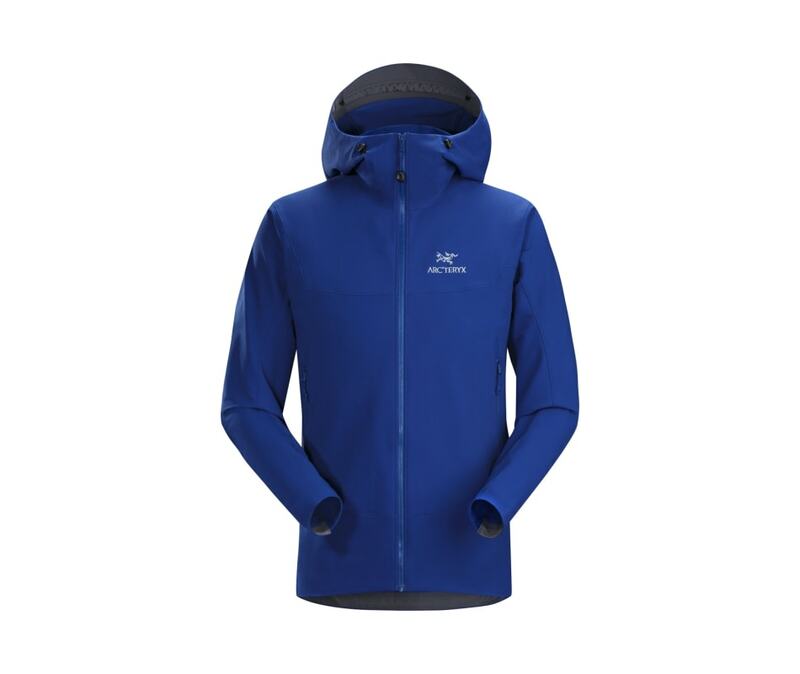 Proven performance, exceptional versatility, advanced materials and disciplined Arcteryx design make the Gamma LT an essential softshell for active alpine and backcountry endeavors. Made from lightweight, hardwearing Wee Burly softshell fabric, a DWR (durable water repellant) treated nylon/polyester double weave, the Gamma LT is strong, light and provides moderate warmth and weather protection. The fabric blends wind resistance with air permeable comfort, has elastane fibres for built-in two-way stretch, and is exceptionally durable for its weight. Its wind and water resistance is complimented with a textured backing that adds thermal comfort and moisture transport during active use in cool weather and marginal conditions.